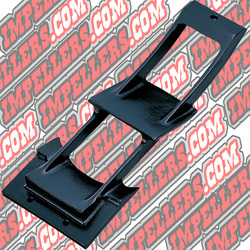 Jet Ski intake grate by Solas will give you better hook up without sacrificing top speed. This Jet Ski intake grate You will be faster in rough water! And in Smooth water you wont lose speed. 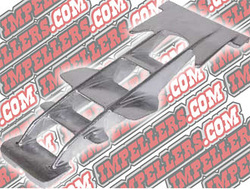 These Jetski intake grates are a easy install and made of aluminum. R&D Jet Ski intake grate has been the leader in getting your ski to hook up in rough water. The R&D Kawasaki Jet Ski 440/550 Intake grate was one of the first with the Top Loader Design scoop grates. Ever since they have been making the Jet Ski intake grate to give you better hook up and more speed in rough water.